Rs. 15490 to Rs. 42,490. My favorite out of these phones has to be the Honor 8X. I feel, after using it myself for a week, this phone provides a great balance of power and portability. It zips through apps like Instagram and YouTube. It can handle some gaming too. But if you have something around 36K in your budget, you won't go wrong by picking up the Honor Play either. It is more powerful than the 8X. Honor is a sub-brand of Huawei that Huawei created to garner a good brand recognition outside of China. 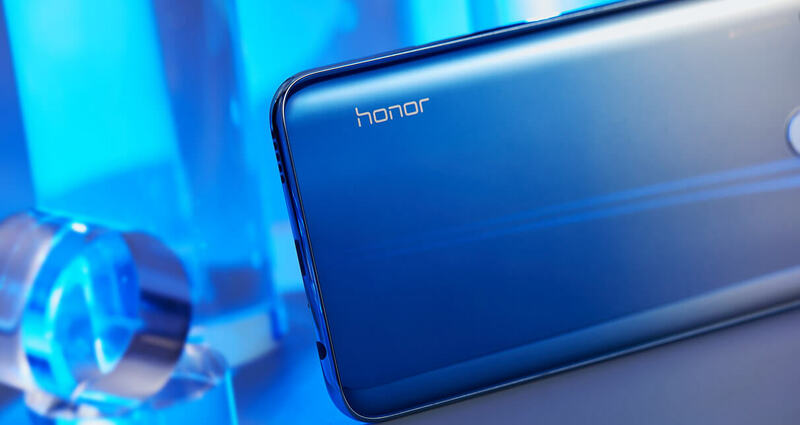 While Huawei is a Chinese name, Honor is an English word. This makes honor sound much more reliable and approachable to global users. 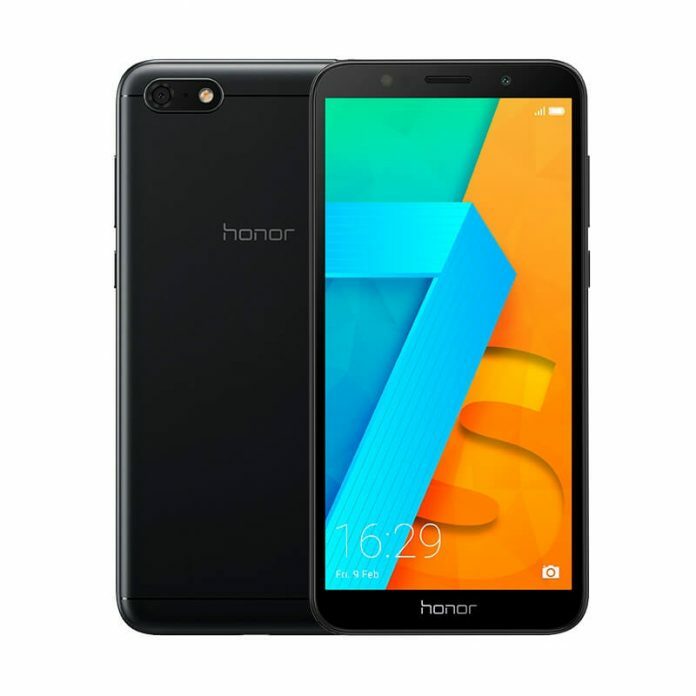 Honor is a company that focuses on providing users with phones that are the best bang for their bucks. 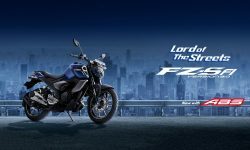 They mainly operate in the mid-range to budget category and have been lauded for their price to performance ratio by many international reviewers. Kratos Technology Pvt. Ltd. is the authorized distributor of Honor smartphones in Nepal. They have brought 5 Honor smartphones into Nepal at the time of writing this article. But we think more smartphones will come to Nepal as Honor starts gaining popularity in the country. Honor 7s is a normal budget smartphone for 2019. It comes with the 18:9 aspect ratio display, a metallic body, and standard budget level specs. There’s 2GB RAM and 16GB internal storage inside. The internal storage is, thankfully, expandable; the 16GB internal storage will fill up in no time. I am a little concerned with the MT6739 processor that is used in this phone. This processor was launched in 2017 and it uses a 28nm architecture. That’s a bit dated. However, it may not be that big of a deal for a budget smartphone. Any smartphone is good at calling, texting, and browsing the internet lightly nowadays. If that’s what you’re after, Honor 7s will probably serve you right. Honor 7A is a slightly more luxurious phone than the Honor 7s. It has a larger screen, a more powerful (still old) processor. The 2GB RAM and 16GB internal storage are typical of this price range. There is a fingerprint sensor here that was missing from the Honor 7s. Also, now you get a dual camera setup at the back. But how useful the second camera will be remains to be seen (probably not much). Overall, Honor 7A is a pretty feature packed when it comes to phones under 15K. Honor 10 Lite comes with a 6.21-inch display with a resolution of 1080×2340 pixels. The display has a 19.5:9 aspect ratio and a waterdrop notch. It is a bright and colorful IPS LCD panel. Inside, the phone is powered by the Kirin 710 processor. This is the same processor found in phones like the Honor 8X or the Huawei Nova 3i. This processor is combined with 3GB RAM. So, performance won’t be an issue for normal tasks like calling, texting, surfing the web etc. You can also game with this device a little. Just don’t expect the highest frame rates at high graphics settings. Honor 10 lite has a dual camera setup at the back – 13 MP, f/1.8 PDAF & 2 MP, f/2.4, depth sensor. The primary wide lens seems like a step down from the 20MP f/1.8 one of the Honor 8X. At the front, Honor 10 Lite comes rocking a 24MP single selfie camera. 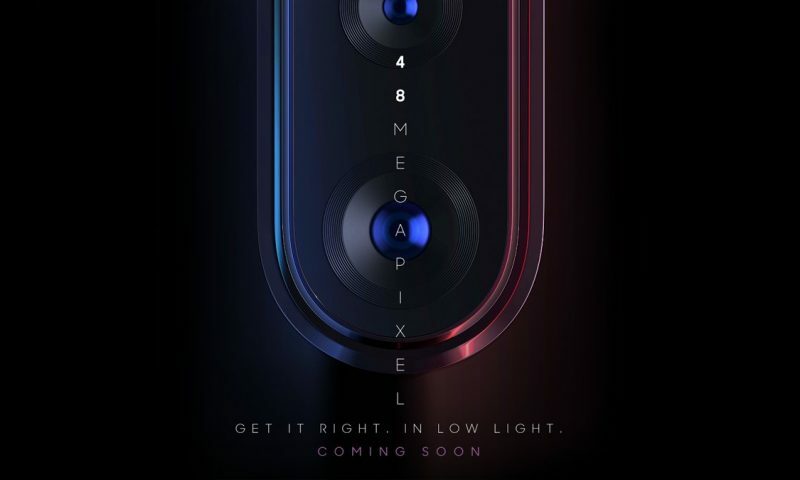 This looks like a step up from the Honor 8X’s 16MP sensor. But these are just numbers, we will have to use this phone in real life to see if this difference makes any difference to the photos. 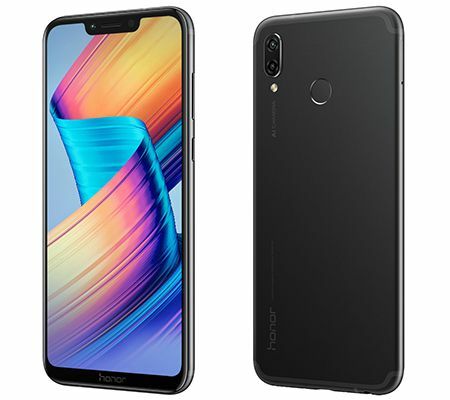 Now, this is a real competitor to the phones like the Huawei Nova 3i and the Xiaomi Mi A2. With Honor 8X, you get a big beautif6.5-inchnch screen that stretches nearly from edge to edge. There’s a very competent midrange processor inside the Honor 8X. And boy is the RAM and the storage spacious. Not only that, there camera is very competent for the price too. And the battery life is just wonderful. 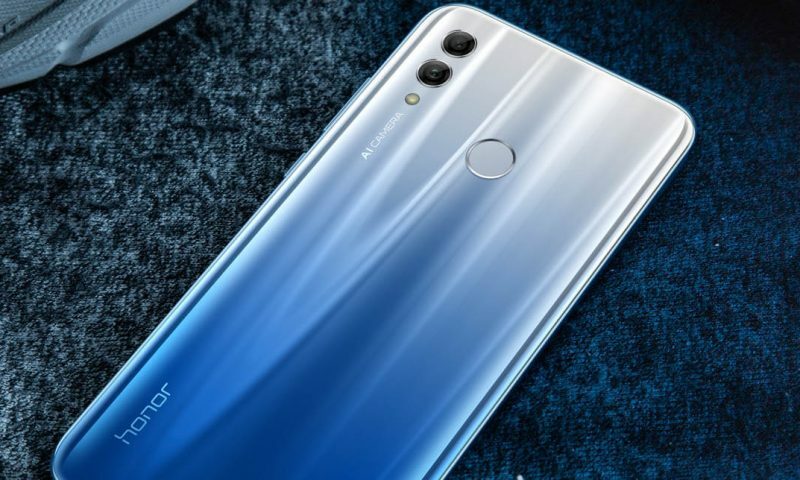 Honor uses Huawei’s magic sauce when it comes to battery management and it shows. Also, I personally think the design of this phone is better than that of the Nova 3i. 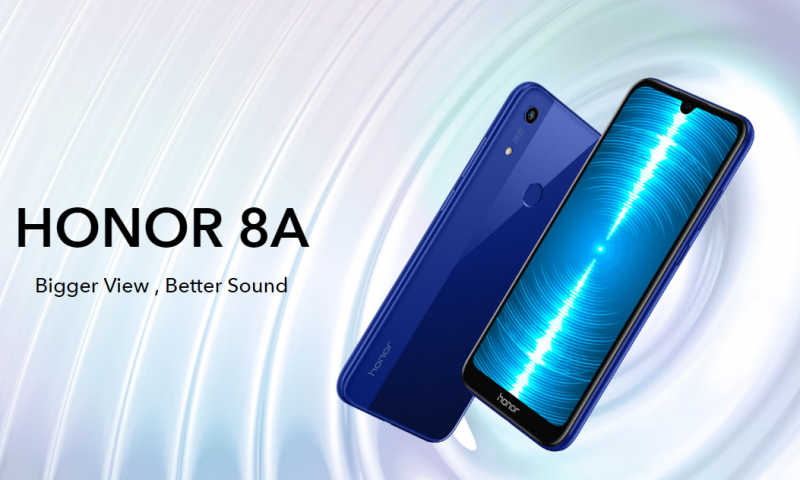 If you are in the market for a new smartphone that costs around 30K, Honor 8X should be at the top of your list. Honor Play is a special phone. It is like the Pocphone but with better design and build. Also, it costs about 8K more. 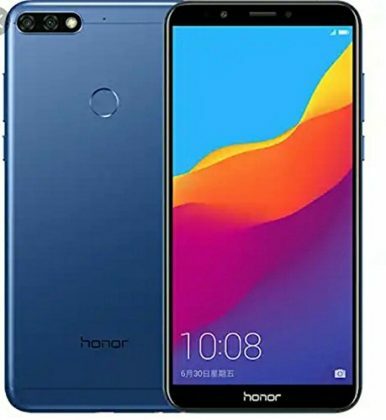 Honor Play comes with a flagship processor from Huawei (Honor’s parent brand) that was the same processor used in the Huawei P20 pro and the Nova 3. There are 4GB RAM and 64GB internal storage here that is more than fine for anything you may want to do on an android phone at this time. Judging from the 8X, Honor Play’s camera might be good too. But you can always look at the plethora of YouTube reviews for this phone to get a clearer picture. If you want a powerful phone but think the Pocophone doesn’t satiate your need for glitz and glamor, go for the Honor Play. 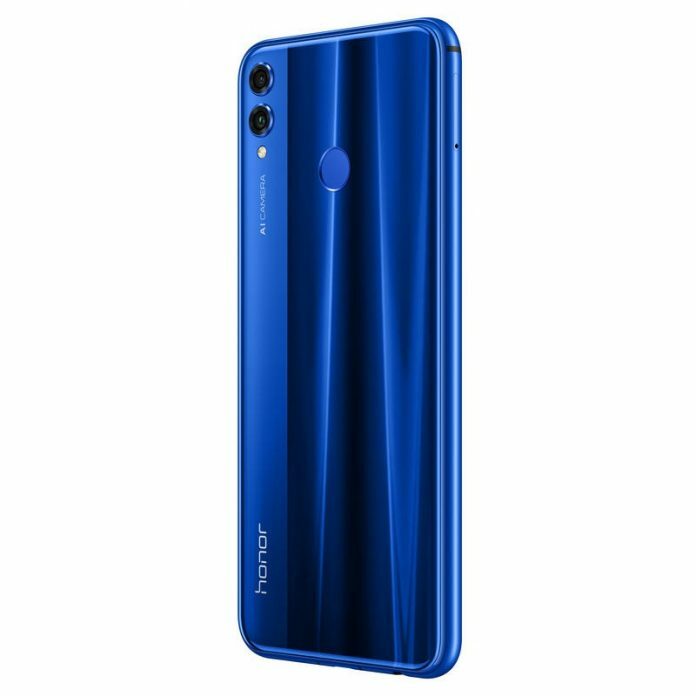 So these are the smartphones from Honor that are available in Nepal. 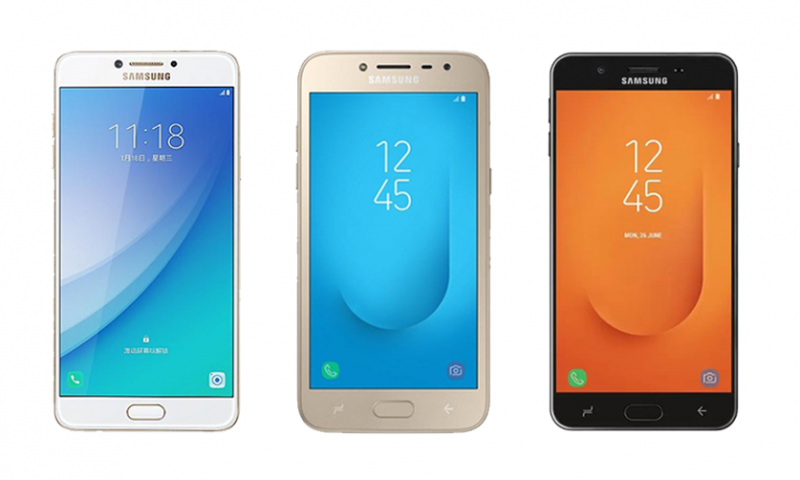 Two phones belong to the budget category and the rest two belong to the midrange category. My favorite out of these phones has to be the Honor 8X. I feel, after using it myself for a week, this phone provides a great balance of power and portability. It zips through apps like Instagram and YouTube. It can handle some gaming too. But if you have something around 36K in your budget, you won’t go wrong by picking up the Honor Play either. It is more powerful than the 8X.